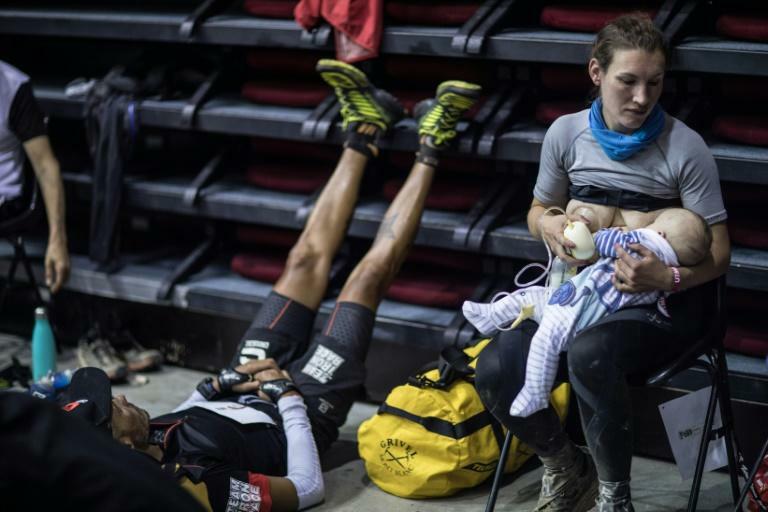 Sophie Power completed the Ultra trail of Mont-Blanc (UTMB), the notorious 170km long mountain trail race whilst taking breaks to breastfeed her three-month-old son Cormac. The 36-year-old mum of two took 43 hours to cover the highly demanding event and was keen to send out a message of inclusion for mothers of infants. "I fed Cormac on the start line and my husband brought the pump to the other aid stations and was ferrying milk back to him," she explained after crossing the finishing line last week. "Cormac is three months old - his older brother Donnacha was also in Courmayeur playing outside," she said. 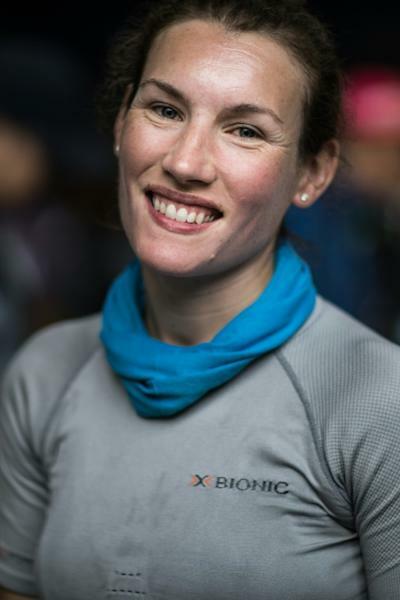 "It was my first UTMB - I actually had a place when pregnant with Donnacha in 2014 but they refused to let me defer a year. "They allow deferrals for injuries but do not accept this for pregnancy as it is in their words 'a choice'," said the Londoner. "I really want to get the message out - most other international races have changed their policy to be fair to women. "Cormac usually feeds every three hours and it took me 16 to Courmayeur. "I was so relieved he was hungry!" Power said motherhood had led her to race in a different way. "I'm embracing a whole new racing philosophy, I’m going to slow down and enjoy special races like this. "When you’re in the mountains some runners don’t look up and see the views, I live in central London so I wanted to make the most of it. "During pregnancy, it felt like all the advice was to put your feet up and get fat as anything else was taking a risk. This is not the best way to prepare for motherhood - staying fit, healthy and strong is so important and how you can safely do that needs to be talked about more."